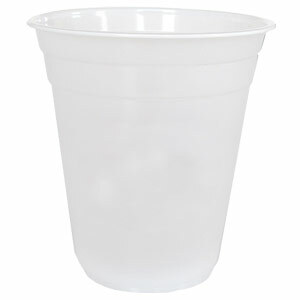 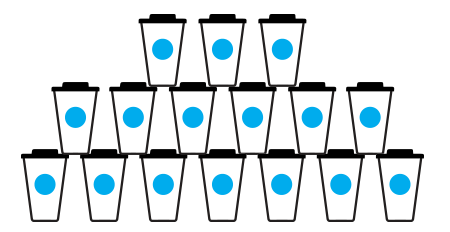 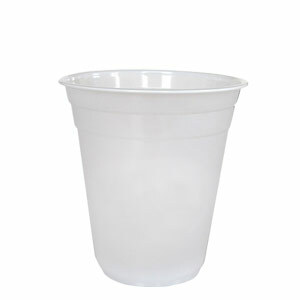 Our translucent cups provide an economical option for those on a budget. 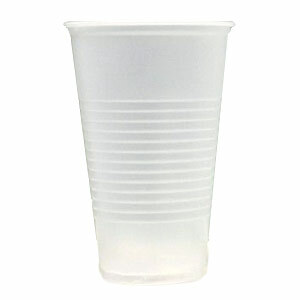 The cups are ribbed for added durability and rigidity. 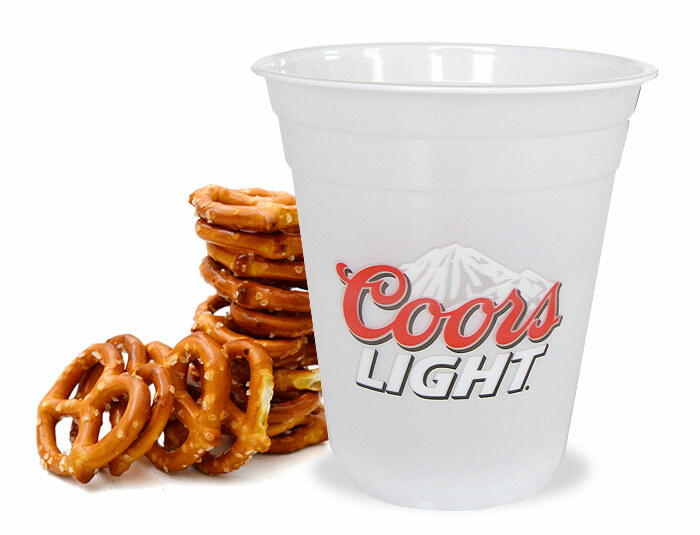 Their evenly frosted tone allows liquids to be moderately seen through the cup - and makes that beer or sparkling beverage all the more appealing on a warm day. 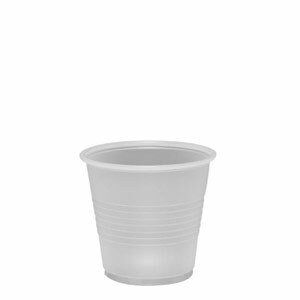 The semi-transparent surface provides just enough opacity so that the ink colours contrast well with the cup, which means your logo still appears sharp and vibrant.